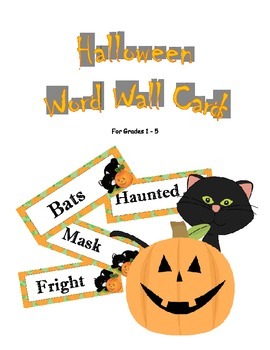 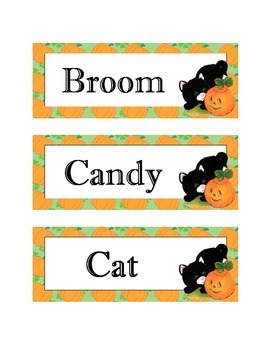 This is a set of 42 Halloween related word wall cards for use in your classroom. 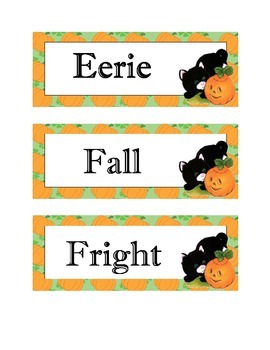 They would be great for creative writing activities, spelling activities, word games and centers. 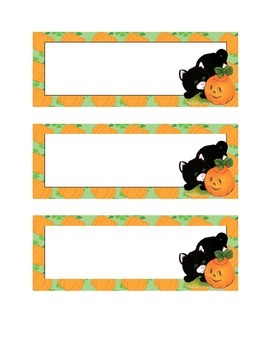 A page of blank cards are also included for adding your own words, making name tags or desk tags, or whatever ideas you can dream up!